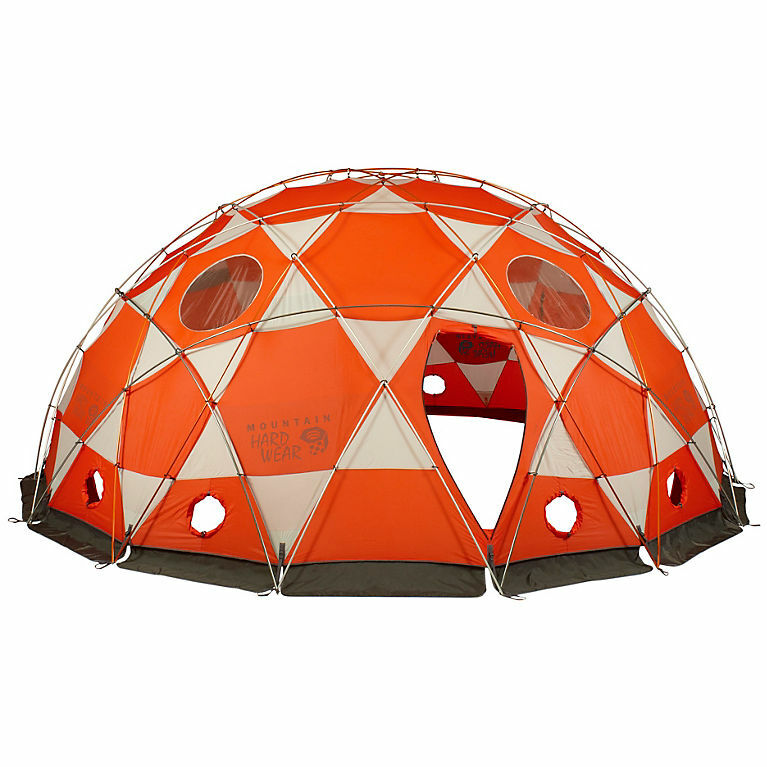 The extreme mountaineers choice for making basecamp: The Mountain Hardwear Space Station. Spacious, sturdy and warm, this tent is perfect for eating in and having a resting area where you can keep out of the elements and socialise with the rest of the group. 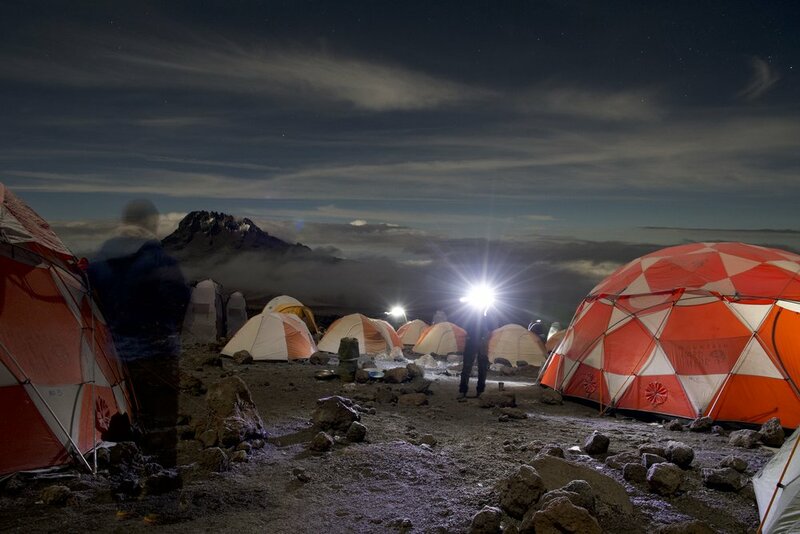 We use Mountain Hardwear Trango 4 Tents for our luxury specification. 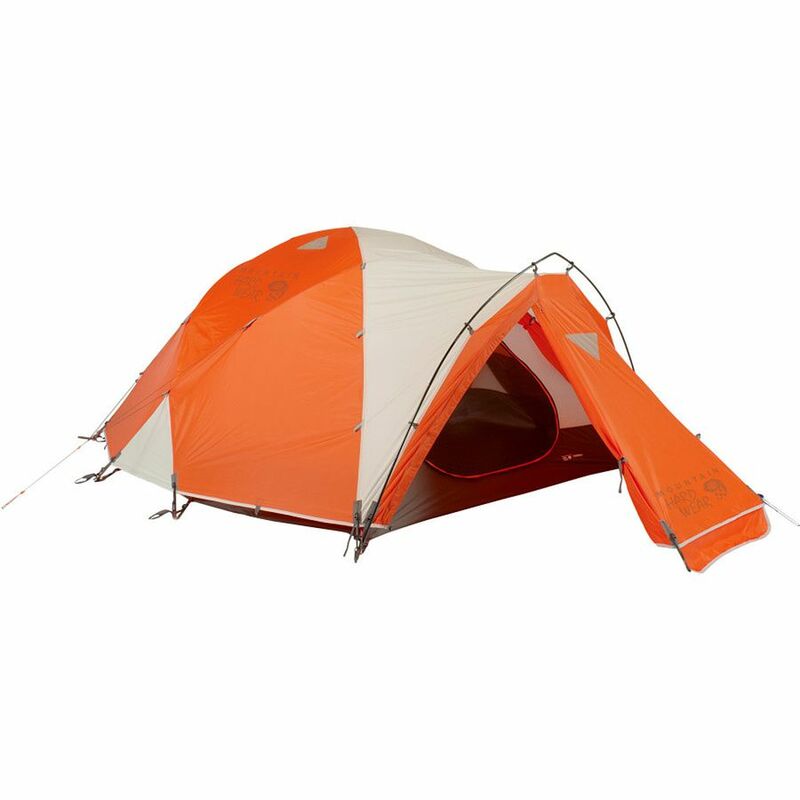 These are excellent 4 man tents used by professional mountaineers around thee world and will hold up to any weather thrown at it. 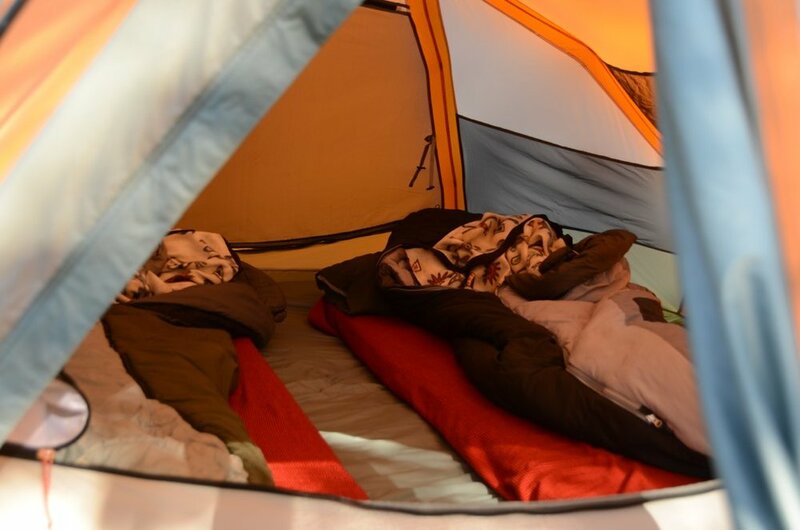 Guests are provided with a 3 inch mattress, pillow and a -18°C comfort rated sleeping bag with a thermal liner to make sure you are as comfortable as possible during the cold nights on the mountain.